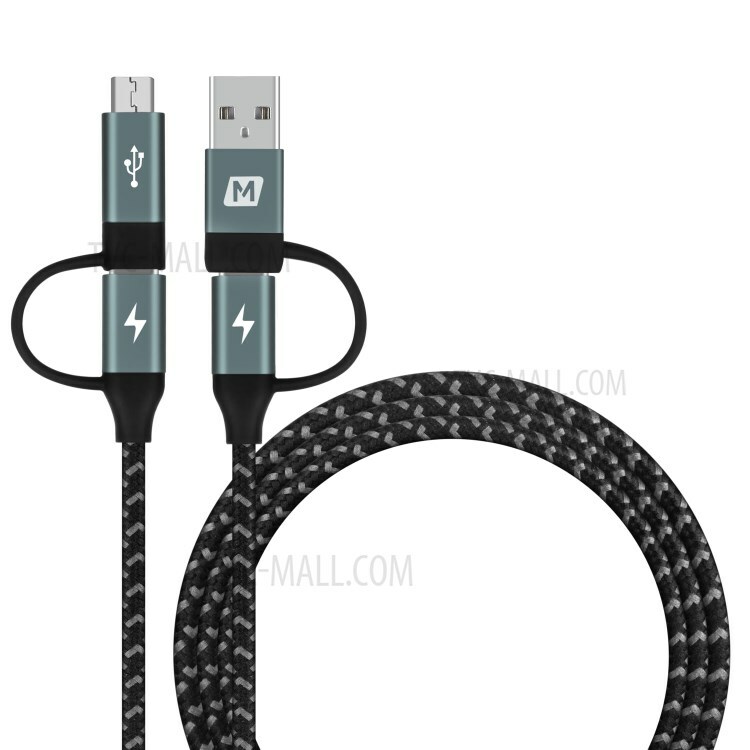 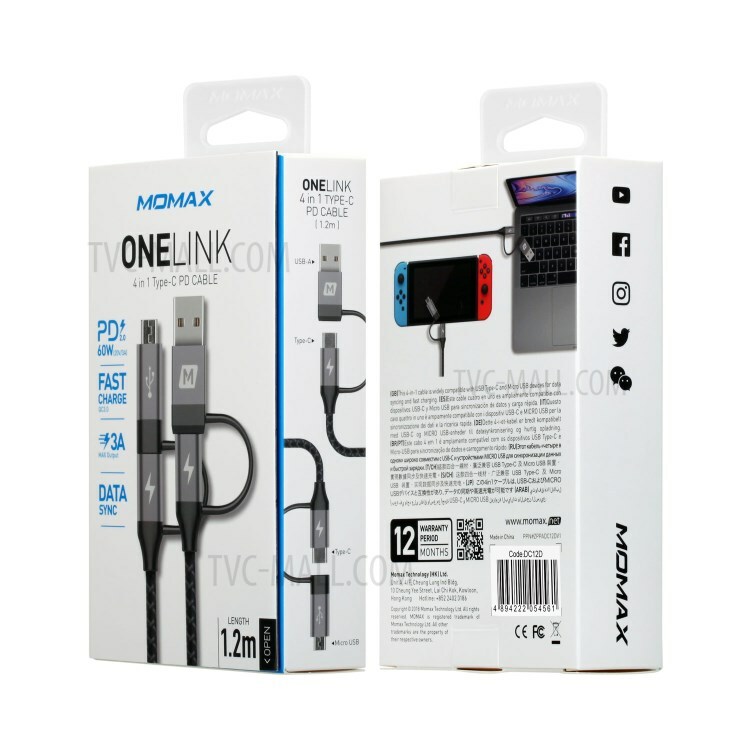 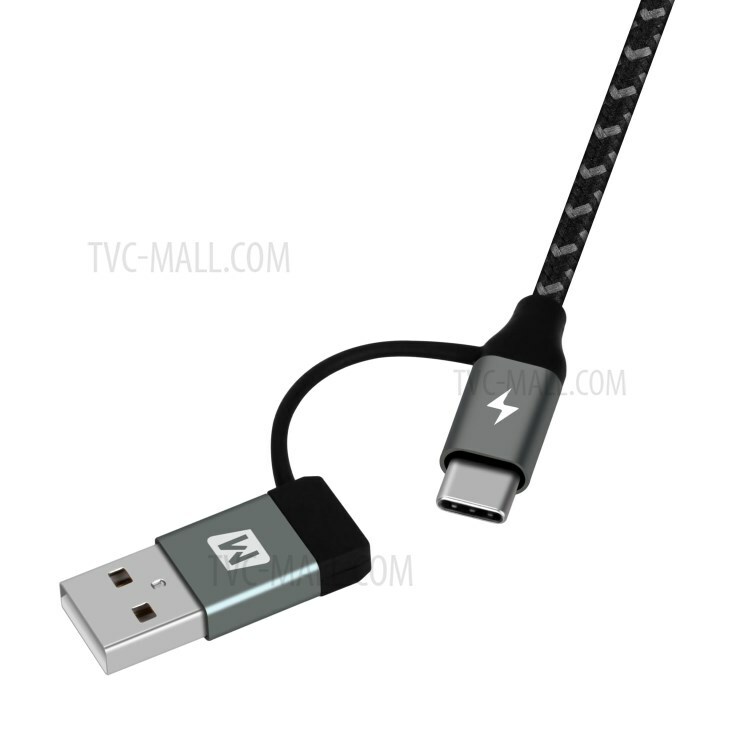 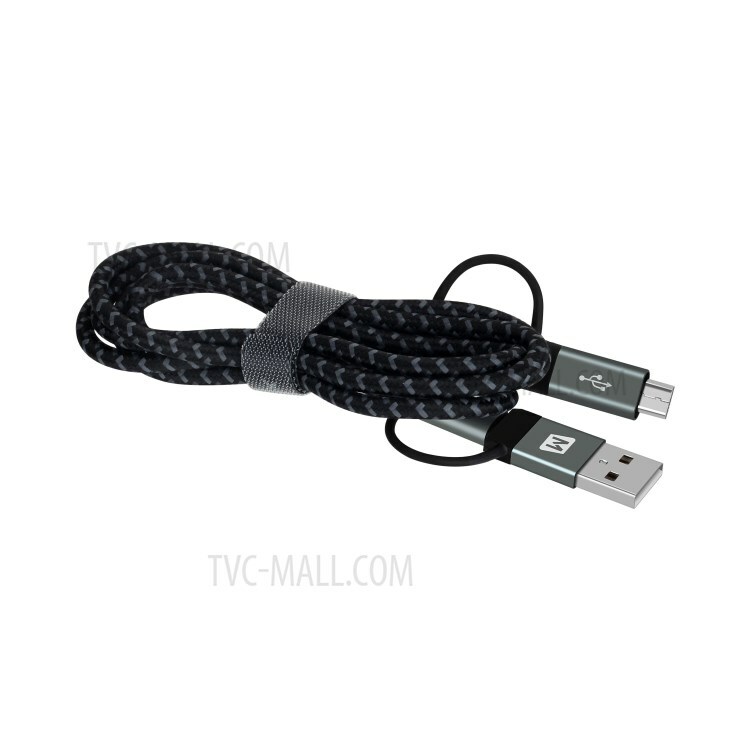 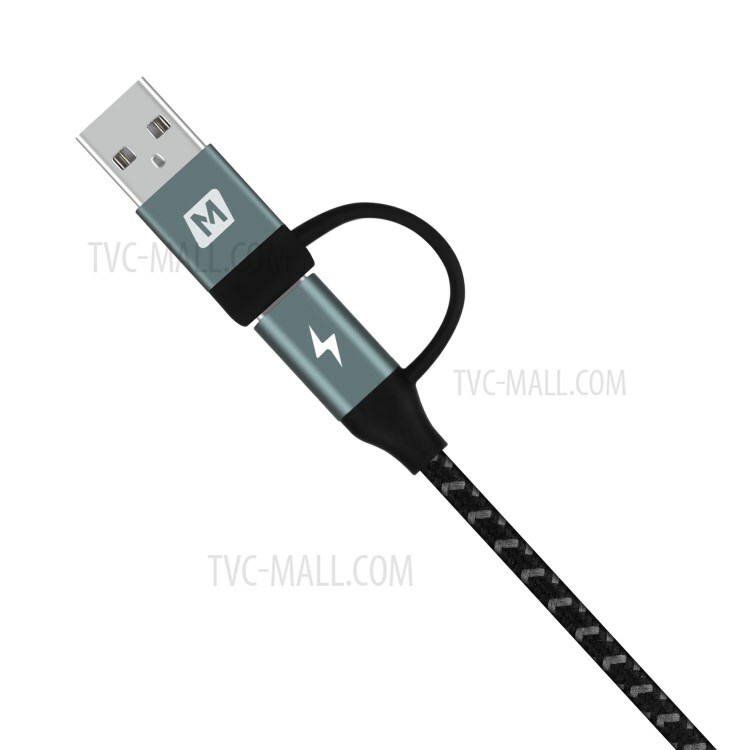 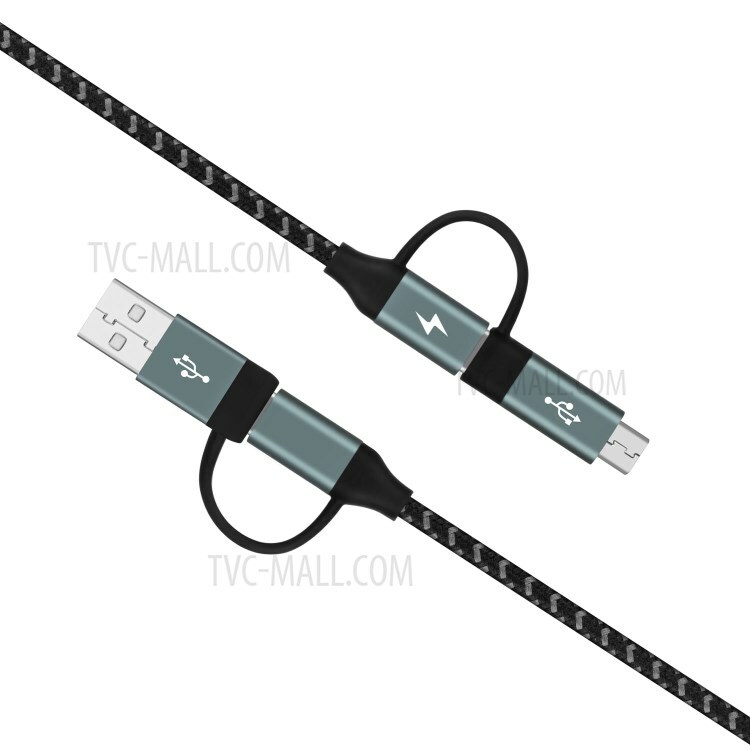 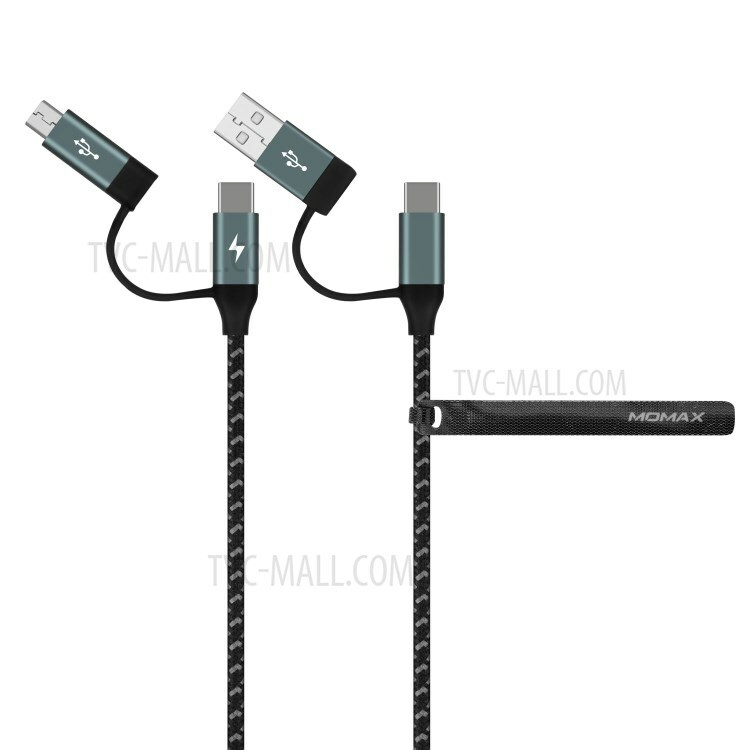 For just $ 7.29 , buy MOMAX 4-in-1 Type-C to Micro USB & Type-C to USB A Charging and Data Sync Nylon Braided Cable from the wholesale webshop online. 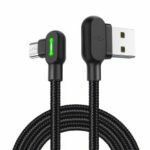 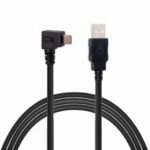 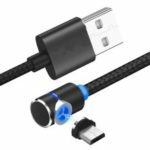 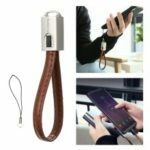 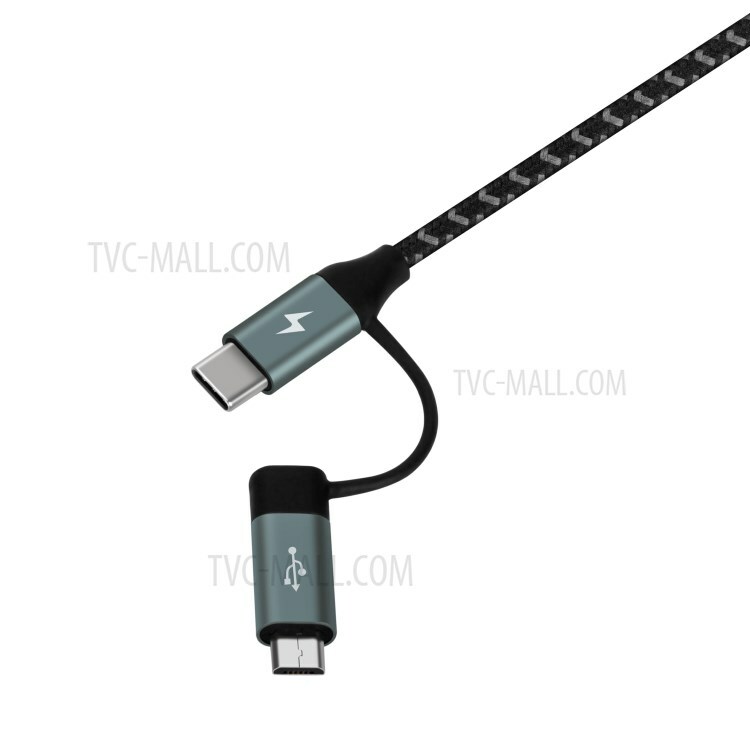 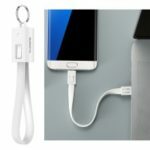 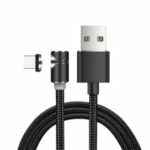 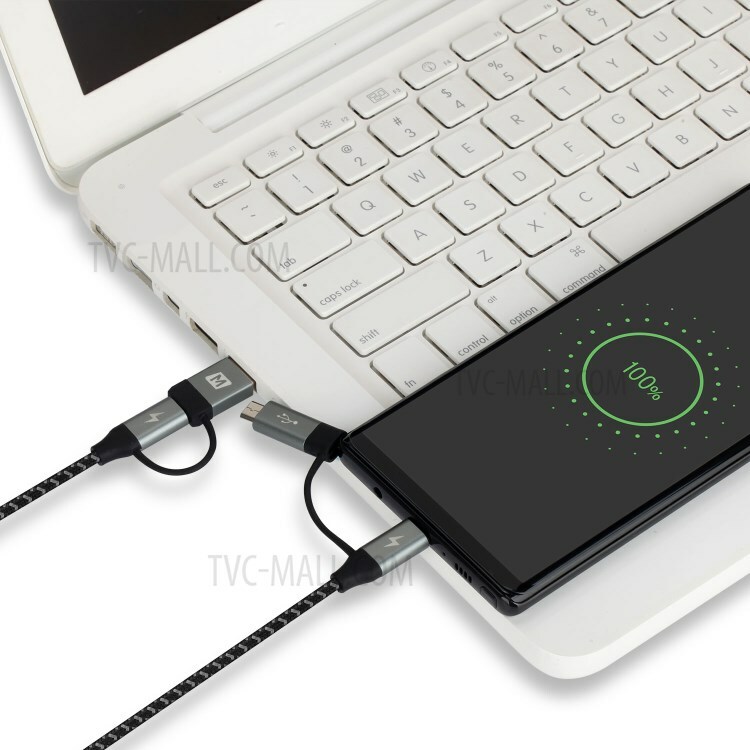 This cable features 4-in-1 design, so you can charge and sync your mobile device through USB port to Type-C or Micro USB port to Type-C. With 4.3A (Max.) 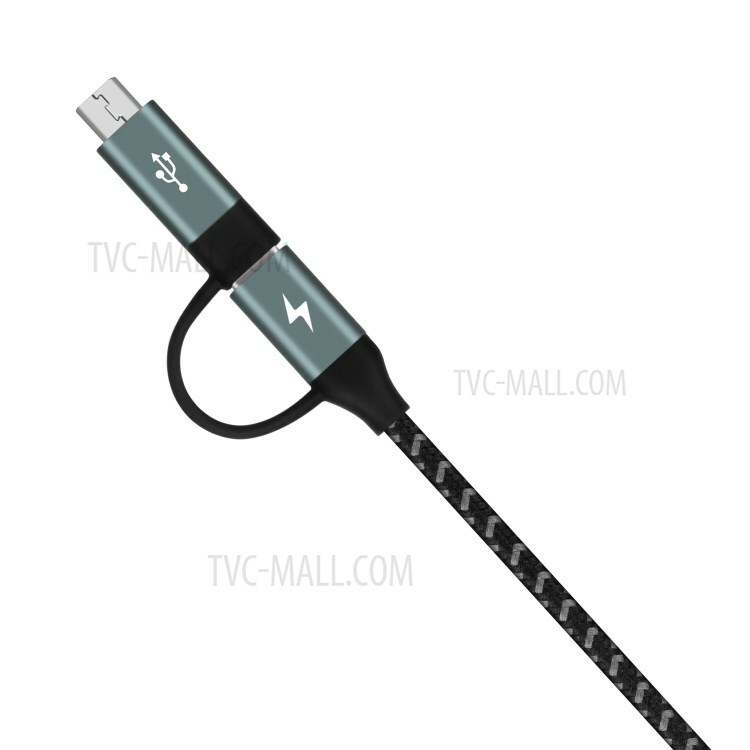 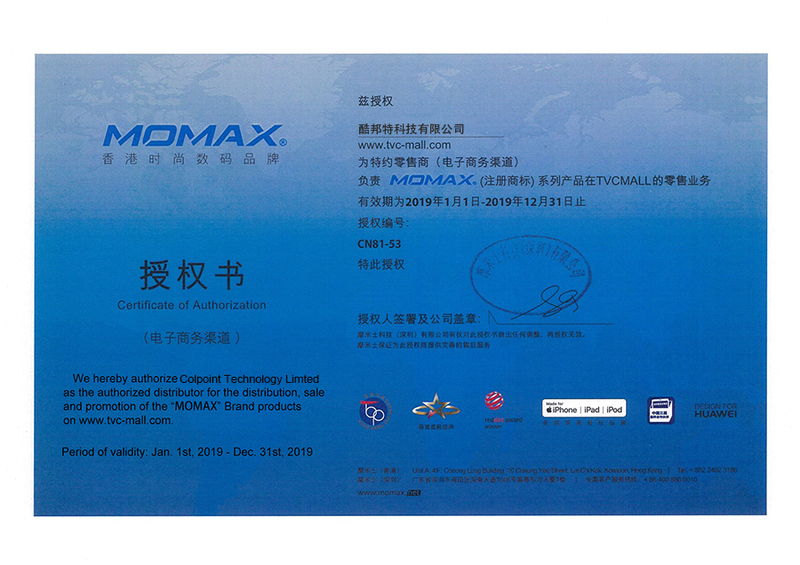 speedy charging rate, it is outstanding for its time efficient and excellent performance.